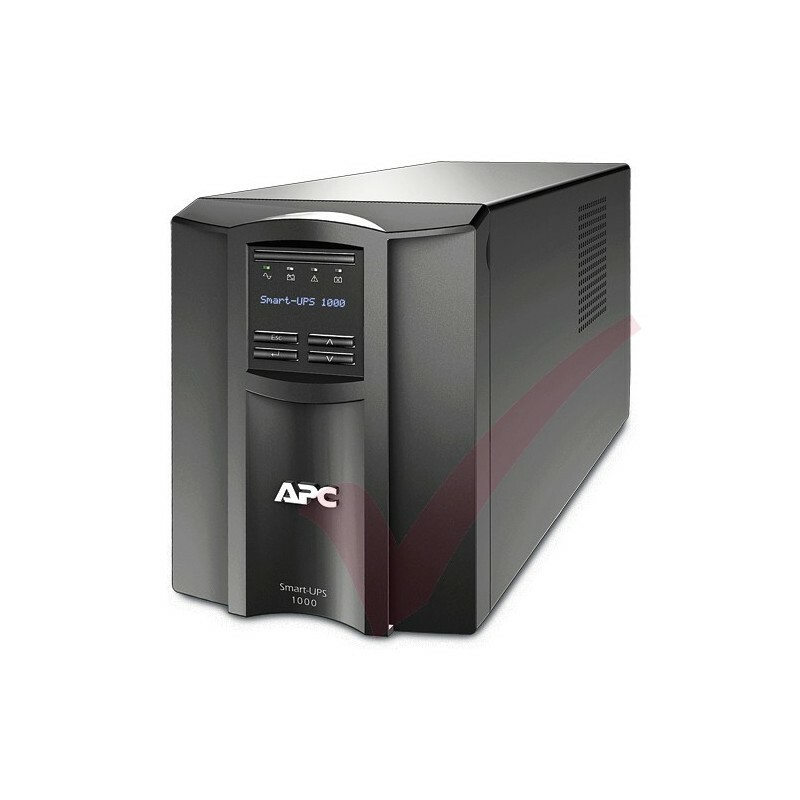 Ensures clean,uninterrupted power to protected equipment while batteries are being replaced. Maximize battery performance,life,and reliability through intelligent,precision charging. 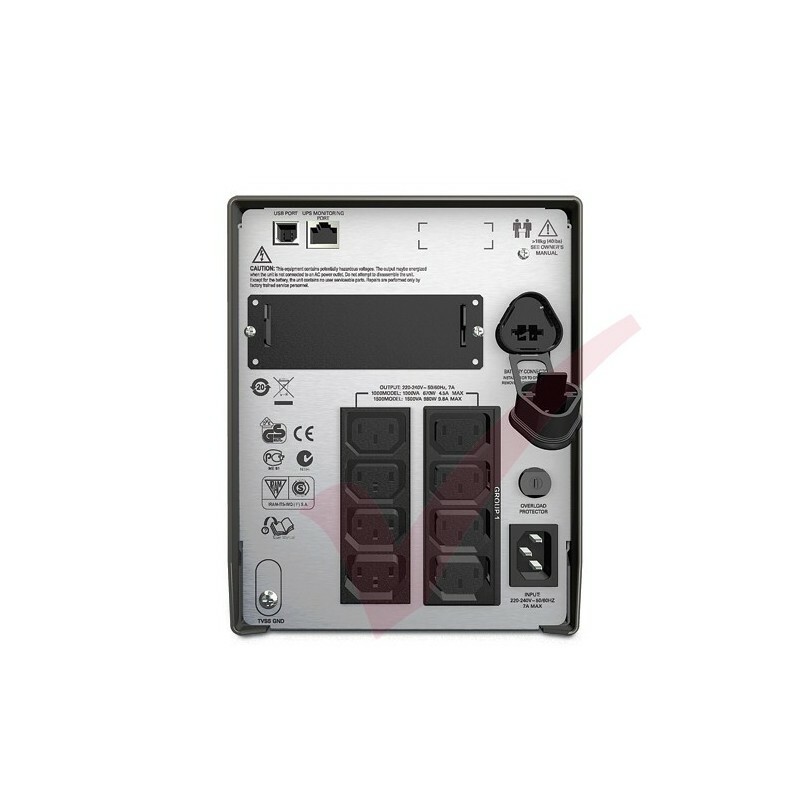 Ensures the product has been tested and approved to work safely with the connected service provider equipment and within the specified environment. UL,FCC,CE,C-Tick approvals. 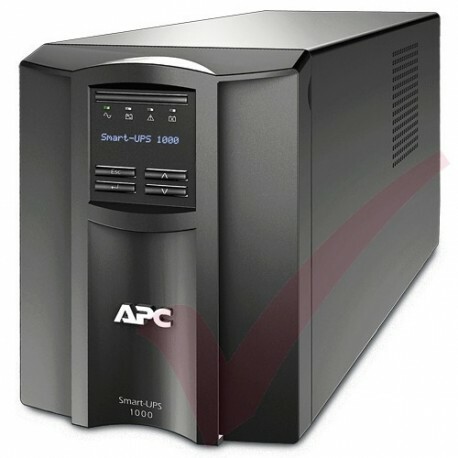 Protects connected loads from surges,spikes,lightning,and other power disturbances. Actively let you know if the unit is on battery,if the battery is low or if there is an overload condition.